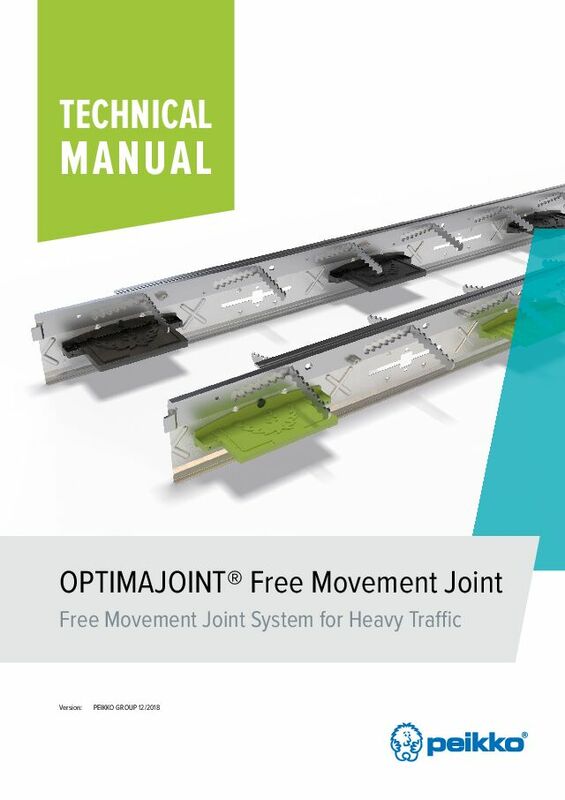 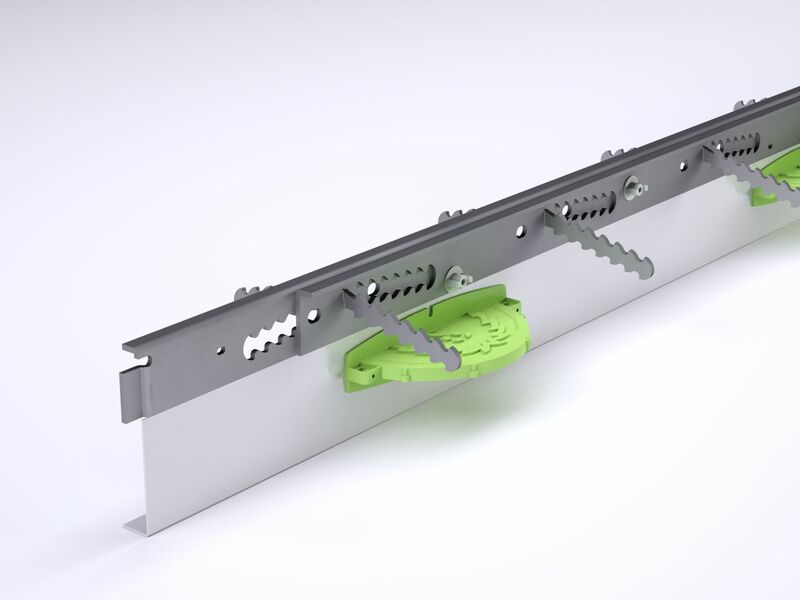 OPTIMAJOINT® is a unique prefabricated leave-in-place joint system designed to build formed free-movement joints in high flatness category industrial floors. 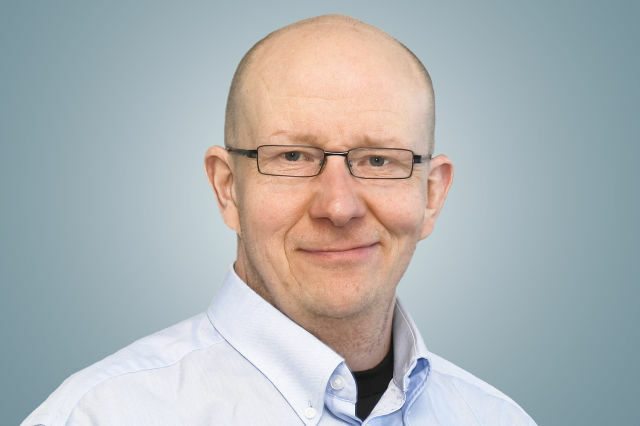 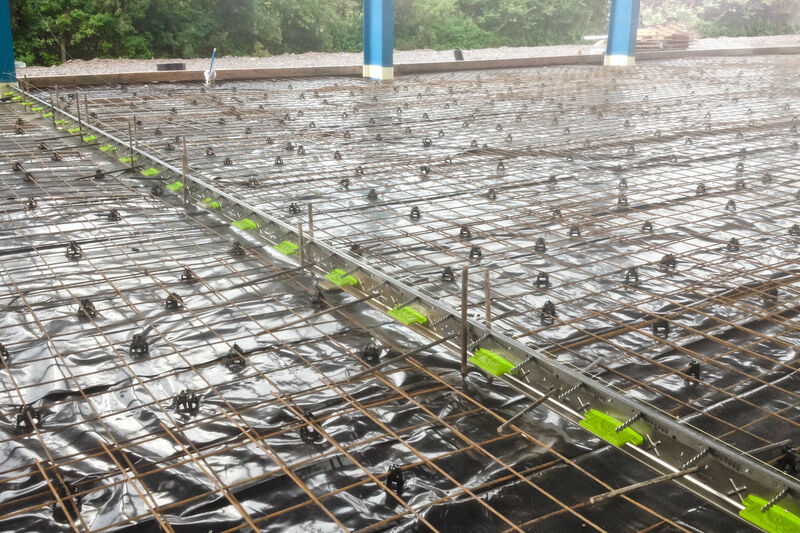 OPTIMAJOINT® is an innovative patented design in the range of heavy-duty movement joint systems, suitable for all large-area construction methods, for both ground-bearing and pile-supported concrete floors. 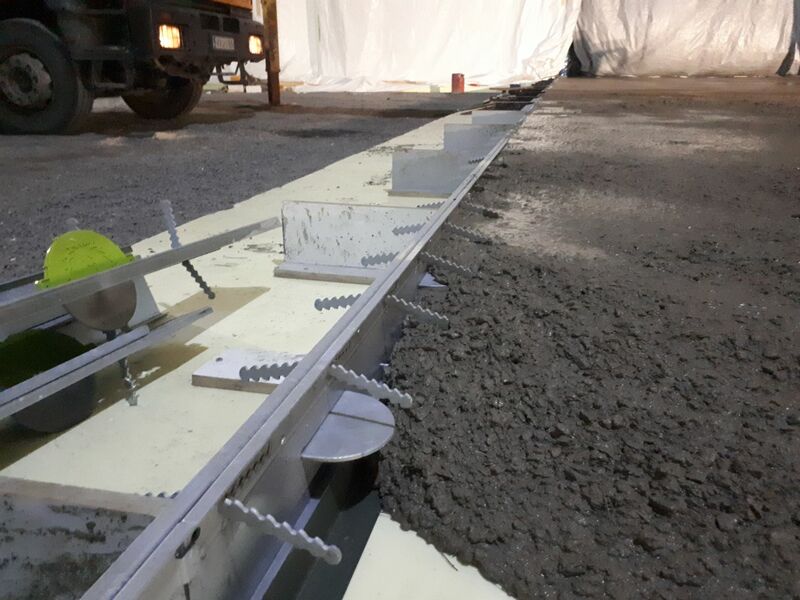 The system consists of steel formed angle arris armoring, permanent steel divider plate formwork, and a load transfer system providing efficient protection to the slab arrises, class-leading load transfer capability as well as easy and fast installation. 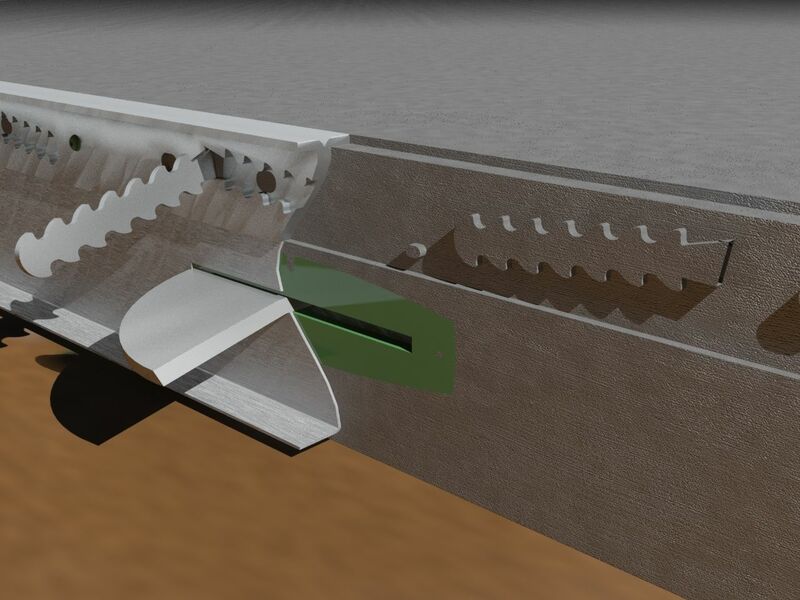 OPTIMAJOINT® ensures reliable load transfer in joints with openings up to 20 mm wide, and it is suitable for slab depths from 125 mm to 300 mm. 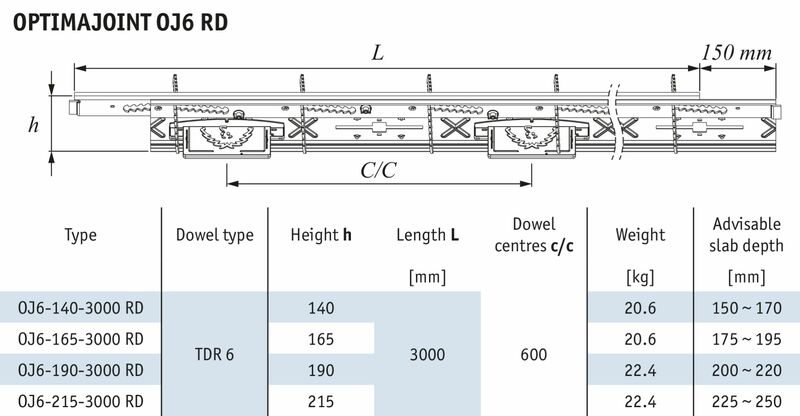 TDR 6 dowel system is designed for construction of ground bearing expansion free movement joints with 15 mm initial joint opening, which is sufficient for all climatic regions. 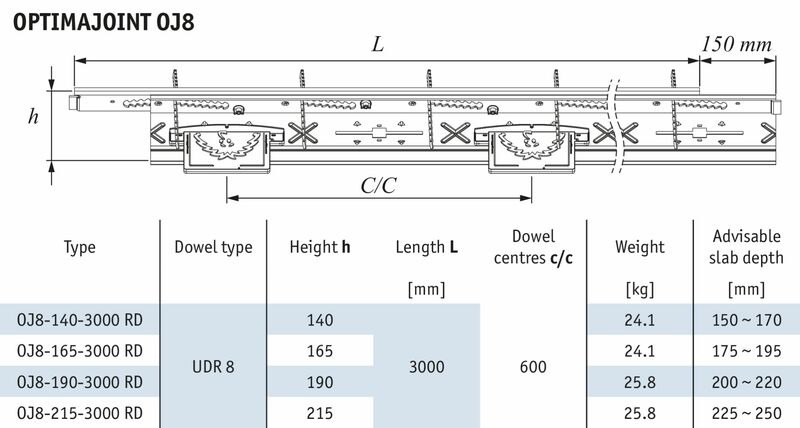 UDR 8 dowel system is recommended for joint openings from 15 to 20 mm wide and for pile supported slabs.